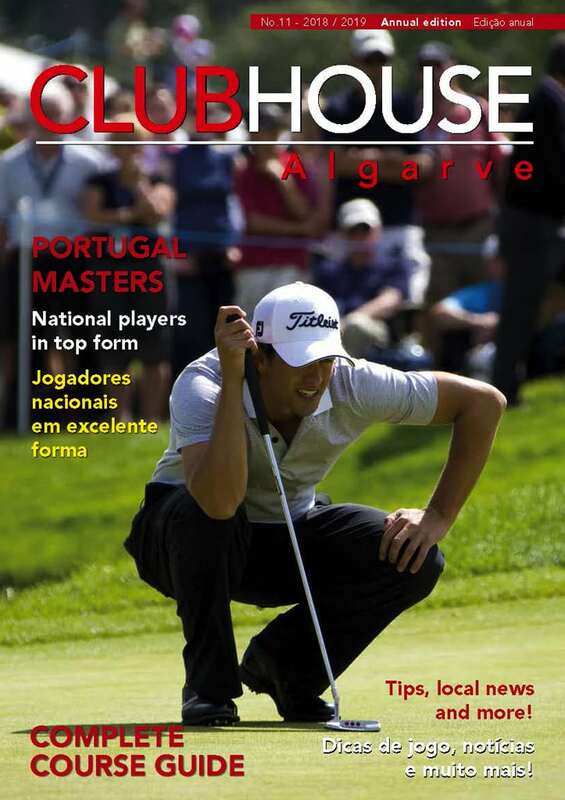 The Algarve still enjoys a well-earned reputation as one of the world’s leading international golfing locations. While there is competition from Europe there is also the welcome challenge presented by top class courses in other parts of Portugal. The splendid West Cliffs Golf Links, less than an hour north of Lisbon, is in striking distance for Algarve golfers seeking both quality and value. West Cliffs has further enhanced its global reputation by recently claiming a leading accolade in Golf Inc. magazine’s prestigious ‘2019 Golf Development of the Year’ awards. Unsurprisingly, the par-72 layout – designed by Cynthia Dye, her first course in Portugal – has already earned rave reviews from golfers and the media alike. Portugal’s newest golfing star beat off fierce international competition from top golfing venues around the world to be selected as one of the three main winners in this year’s contest. Entries were judged across a variety of different categories, and winners will be recognised at a special ceremony at the Golf Inc. Strategies Summit in the USA this September. This latest recognition adds to a growing list of international honours won by West Cliffs since opening to universal praise less than two years ago. The resort’s stellar reputation is similarly reflected in its second place ranking in the ‘Top 100 Golf Courses’ website’s new list of the top golfing layouts in Portugal, and also being voted as the ‘World’s Best New Golf Course’ at the 2017 World Golf Awards. West Cliffs’ growing worldwide reputation was borne out by golfers from no fewer than six continents and 34 different countries – including USA, China, South Korea, Brazil, South Africa and New Zealand – visiting in its opening year, and the resort’s popularity is also reflected in green-fee bookings, with the number rounds played expected to reach the 2019 target of 28,000 to generate golf revenue of €3m a year. 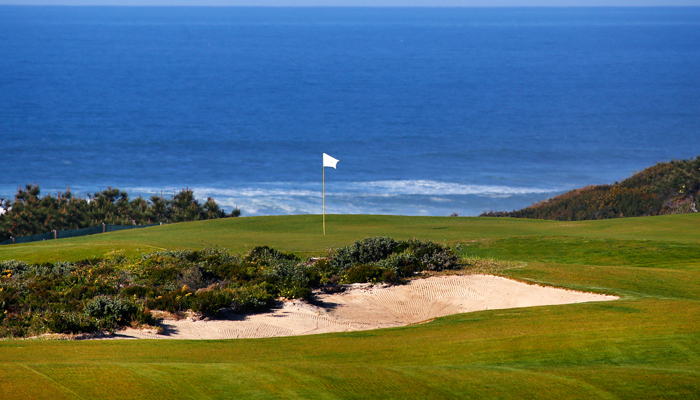 The virtually immediate impact made by West Cliffs has also helped its umbrella organisation, the Praia D’El Rey resort, to cement its status as one of Europe’s elite golf resorts, and as one of the leading golf and lifestyle venues in Portugal. As well as featuring two 18-hole championship courses, Praia D’El Rey offers an array of other world-class sports and leisure facilities including remodelled five-star ocean front and ocean premium accommodation at a cost of more than €1m and an upgrade of its restaurant facilities. From an Algarve perspective, such impressive developments are not only praiseworthy models of excellence but also useful indicators of the increasingly competitive field of sport and leisure in the 21st century. While the Algarve remains immensely popular for golfers across the globe, the challenge presented by locations abroad and in other areas of Portugal, will demand a positive response. Having set such admirably high standards, this beautiful region of southern Portugal is expected to rise to the challenge of ensuring quality and value for both residents and visiting golfers. An encouraging sign in this direction is the increased participation of young Portuguese playing golf, with the commitment of the FPG (Portuguese Golf Federation), local schools and some Algarve golf clubs working in partnership to establish a future where the local community also enjoys the area’s fantastic facilities. The Algarve remains the golfing location of choice for millions of golfers across the world, and to ensure this enviable status is maintained, the region’s golfing community must respond by enhancing even further the fabled attraction of its courses. To achieve such a valuable and laudable objective it will be vital to avoid any potentially dangerous distractions presented by the possibility of short-term gain. In the meantime, West Cliffs is to be applauded for the many well-deserved accolades already achieved in its very short existence.